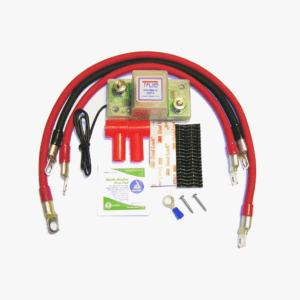 Looking for proven and tested Honda Pioneer dual battery kit? 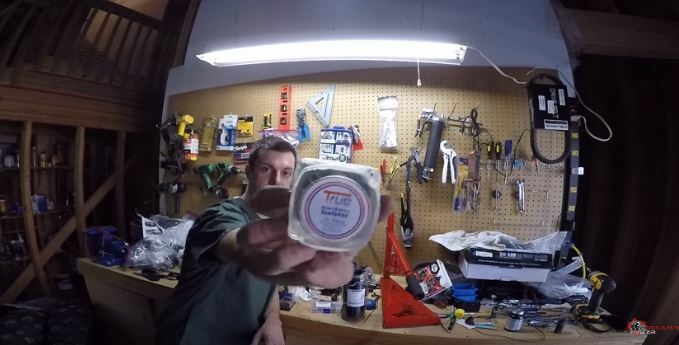 True smart battery isolator is an automatic isolator system for any ATV & UTV brands especially Honda, Kawasaki, Polaris, John Deere, and Yamaha. Complete with installation kit and manual including support. 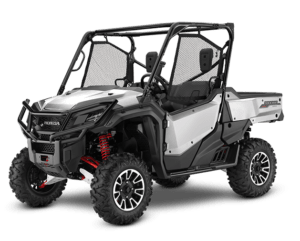 Get your Honda pioneer dual battery kit here.